DVD 7. Baby Mozart  Music Festival. DVD 17. Discovering Shapes  Circles, Squares & More! 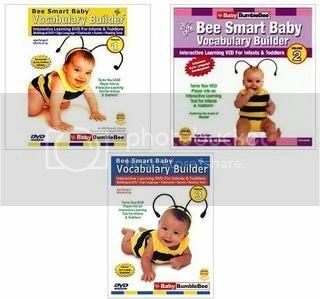 The Your Baby Can Read revolutionary early learning program encourages infants and toddlers to learn the written word and spoken word imultaneously. Your child will learn with interactive text, pictures, songs, and games naturally and easily, along with smiles, laughter and fun. 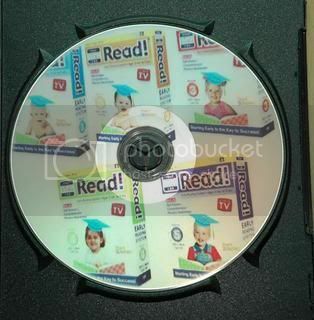 Volumes 1-3 of the Vocabulary Builder These Interactive DVDs offer a multitude of learning opportunities designed to enrich your child's language learning environment! Join us for this toe-tapping musical adventure as Vinko the Dancing Bear and DJ the Dinosaur personally invite your child to join in the fun. Including timeless favorites such as "The Wheels on the Bus," "Pop! 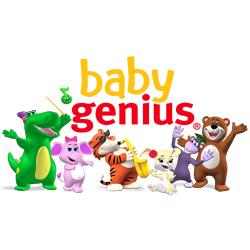 Goes the Weasel," "The Muffin Man," "Take Me Out to the Ball Game," and several Baby Genius originals, the excitement never ends! Baby Signing Time sets your baby's day to music with signs and songs for everyday events - playtime, getting dressed, going places, getting ready for bed, manners and more. Baby Signing Time is a great first step into signing or add Baby Signing Time to your existing Signing Time collection for new songs and reinforcement of those beginning signs. Created specifically for babies as young as 3 months old up to 3 years, yet fun for the whole family! Features Emmy-nominated host Rachel Coleman, along with animated Baby Alex, Baby Leah, and Baby Hopkins. A study of over 50 babies and toddlers, who watched Meet the Letters, resulted in over 90% of these children having complete upper and lowercase letter recognition. Many learned in less than two weeks! Numbers, shapes, colors and sight words can be learned in a few viewings. 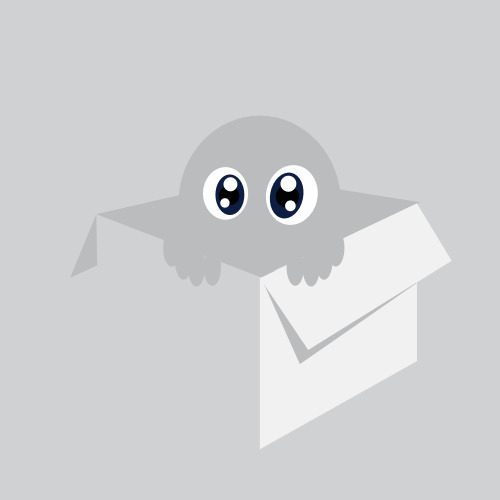 Box set includes Meet the Letters, Meet the Numbers, Meet the Shapes, Meet the Colors, Meet the Sight Words 1, Meet the Sight Words 2, Meet the Sight Words 3. Signing Time is a labor of love, born out of the desire for one mother to create a community that could communicate with her deaf daughter. Two Little Hands Productions, co-founded by sisters Rachel Coleman and Emilie Brown, is the company that produces and distributes the Signing Time product line. The recommended ages for Signing Time are ages 1-8, although all ages love it and find it a fun and easy way to learn basic ASL signs. 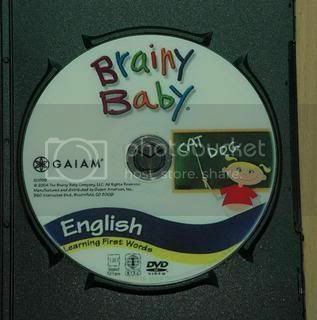 * Semua DVD bisa di jalankan di Komputer/ Laptop tested! * Semua DVD bisa dijalankan di DVD Player tested!